A big problem with lawyers is that they always talk in a language that only fellow lawyers understand. Many people believe that using “law speak” is one reason people don’t like lawyers. 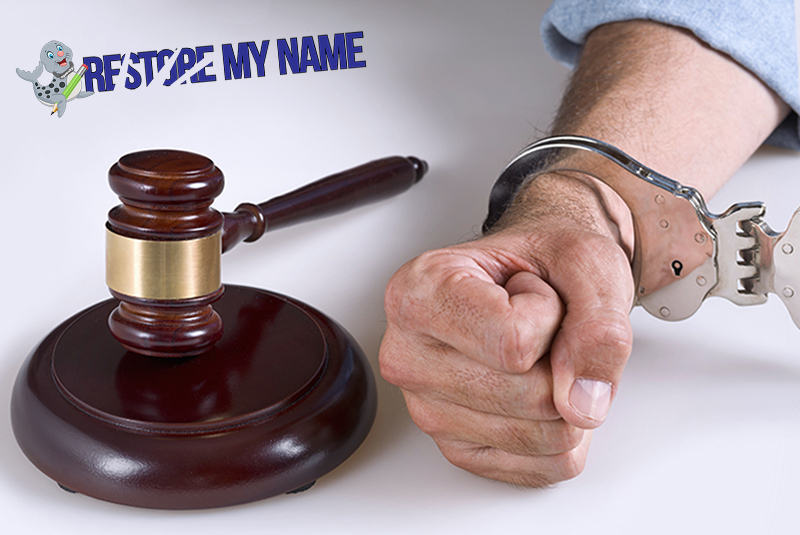 But when it comes to your or your loved ones arrest record there are a few terms you should learn. What is a “Criminal Arrest History”? In the State of Florida, a criminal history record is created when a person is: arrested and fingerprinted, and includes the disposition of that arrest, whether it is a conviction, acquittal, dismissal of charges before trial, or other disposition. See Fla. Statutes, Section 943.045(4). An adjudication is a finding of guilt by a court. A criminal case ends when a defendant is found guilty by a judge or a jury. A person can also voluntarily enter a plea of guilty or no contest. At sentencing, the court can either adjudicate a person guilty, or the judge can withhold adjudication which means that a person would not be convicted of the crime. An adjudication confers a person with a criminal conviction subjecting them to all kinds of penalties and sanctions related to the case. It also means that a person adjudicated of an offense may have many other legal consequences not associated with the case such as, losing a driver’s license, the right to vote or own a firearm. Adjudications are imposed in all kinds of criminal cases, felonies, misdemeanors, and criminal traffic offenses. Florida lawyers, George E. Tragos and Peter A. Sartes wrote an excellent article that appeared in the February 2008 edition of The Florida Law Journal explaining what a “Withhold of Adjudication is and how it impacts a person’s life. Florida judges have a special authority vested upon them to “withhold adjudication” in a criminal matter pursuant to F.S. §948.01. The statute provides the court with the ability to withhold adjudication after the imposition of a probation sentence without imposing upon the defendant a conviction and the collateral consequences that accompany a conviction.1 This judicial election can have far-reaching implications not only in the criminal arena, but also in civil matters. ….withholds of adjudication have promoted judicial economy and leniency for uncharacteristic behavior by removing the conviction from the adjudicatory process. In the case of misdemeanors, withholds have allowed defendants to escape collateral consequences such as mandatory driver license revocations for drug convictions or points associated with traffic infractions. In the case of qualifying felonies, defendants escape the forfeiture of civil rights such as the right to vote, hold public office, and serve on a jury.3 The effect of a withhold of adjudication has also had far reaching effect in practical application. For example, a person who has had the benefit of a withhold of adjudication could traditionally deny having a conviction, even when subject to deposition or while testifying in court.4 In addition, defendants could safely check the “no” box on job applications when asked if they had ever been convicted of a criminal offense. What are some examples of a dismissal of charges before trial? 1. Pre-trial motions to dismiss the charge or a motion to suppress evidence. 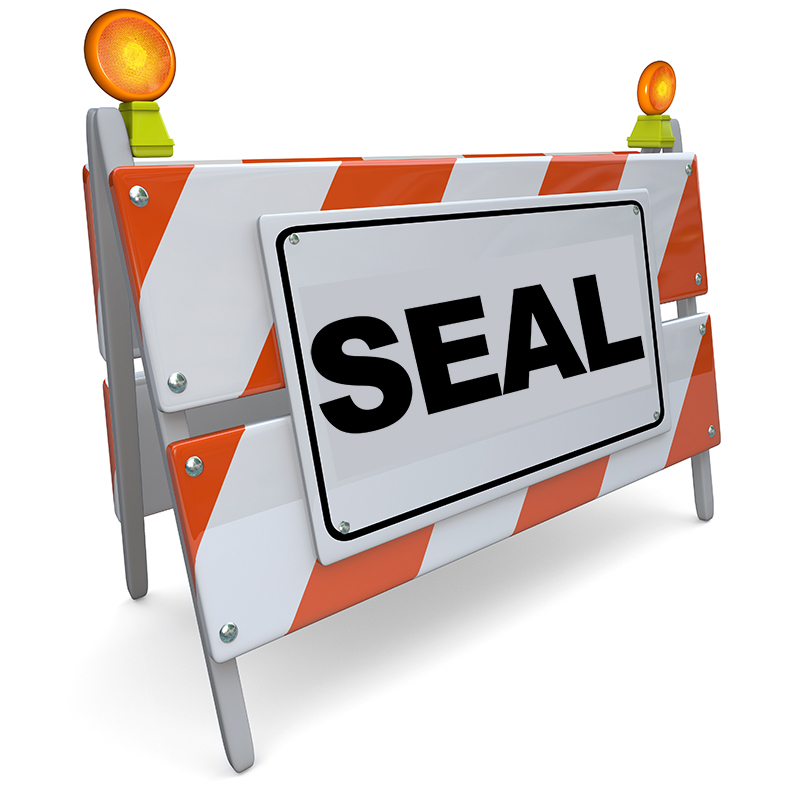 What Does it Mean to “Seal” and “Expunge” a Criminal Arrest Record? Sealing/Expunging a criminal arrest record is a legal process that is used to remove an arrest history from all public records that were created when a person is arrested and charged with a crime. The process begins when a person applies to Florida Department of Law Enforcement (FDLE) to see if they qualify to have their arrest record removed or erased. Once a person is found to be eligible to have their record sealed/expunged, they filed a petition in the court that heard their case. If approved, the judge will sign an Order directing that all records associated with the case be removed including those found in the files of the arresting agency and the State Attorney’s Office. Seal: The public will not have access to a criminal arrest record that is sealed,. Certain governmental or related entities, primarily those listed in s. 943.059(4)(a), Florida Statutes, have access to sealed record information in its entirety. 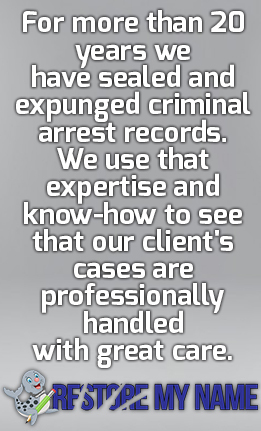 Expunge: A criminal record that is expunged is a more secure removal of an arrest record. Even the governmental agencies that would have access to a sealed record will not be able to review an expunged record without a court order. “Disposition” means details relating to the termination of an individual criminal defendant’s relationship with a criminal justice agency, including information disclosing that the law enforcement agency has elected not to refer a matter to a prosecutor or that a prosecutor has elected not to commence criminal proceedings, that a court has dealt with the individual, or that the individual has been incarcerated, paroled, pardoned, released, or granted clemency. Dispositions include, but are not limited to, acquittals, dismissals, pleas, convictions, adjudications, youthful offender determinations, determinations of mental capacity, placements in intervention programs, pardons, probations, paroles, and releases from correctional institutions. WHAT DO THESE TERMS HAVE TO DO WITH SEALING/EXPUNGING AN ARREST RECORD? A person can still have a criminal case sealed even if they plead guilty or no-contest to many types of charges so long as the judge “withholds adjudication” in the case. Likewise, a person who is acquitted or found “Not Guilty” after a trial may have their record sealed. A person whose case disposition was dismissed, nolle prosequi, “No-filed”, or terminated in any way may qualify to have their case expunged. Finally, a person who successfully completed a pre-trial diversion program may also qualify to have their record expunged.